episode 32: Built for Fresno? 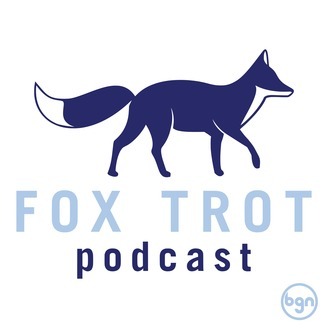 On episode 32 of Fox Trot Pod, Chris, Amy and Edward discuss the convincing win against Tulsa Roughnecks FC at home...in downtown Fresno. We answer a listener question asking if ticket prices are affecting attendance and discuss an agonizing conflict between Edward and Fresno FC's official twitter over a possible move to Madera as mentioned in the Fresno Bee. 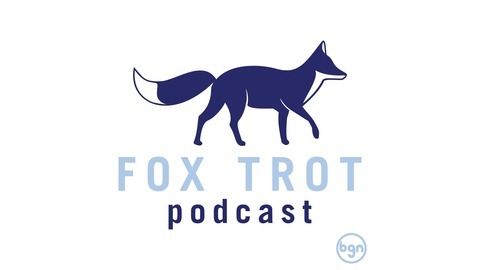 All of this and much more on Fox Trot Pod!